There are many people waiting for Samsung’s upcoming Galaxy S6 phone also there are lots of rumors about the phone about the release dates.The closer an anticipated release date comes, the more rumors come about. 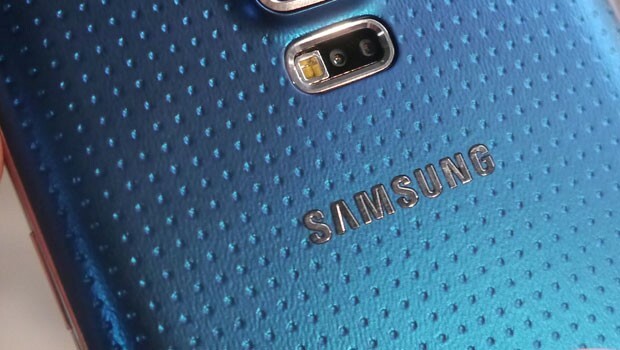 The Galaxy S6, otherwise known by its codename Project Zero, has reportedly been imported into India for testing. In less than a month, CES 2015 is invading Las Vegas, which means flagship devices are expected to be debuted. The model number of the device that appeared on Zauba, an Indian import tracking company, is SM-G920F. That is the expected model number of the Galaxy S6. Since the device is already entering testing phases, that means device debut may be soon. The Galaxy S6 will boast the highest specs of any S device to date with an expected 64-bit Snapdragon 810 processor. 3 GB of RAM, a 5.5 inch QHD display (1440 x 2560 (535 ppi)), and 32 GB of storage with an option to expand as always. CES 2015 is January 6 – January 9, so in less than a month we will know if we have Project Zero coming soon.